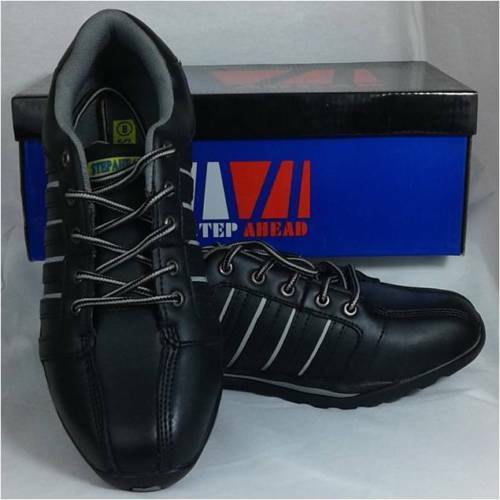 When you are working in places where you need to protect your feet, get some of our steel toe capped work boots or trainers. Get some work boots or trainers from Pro Workwear. 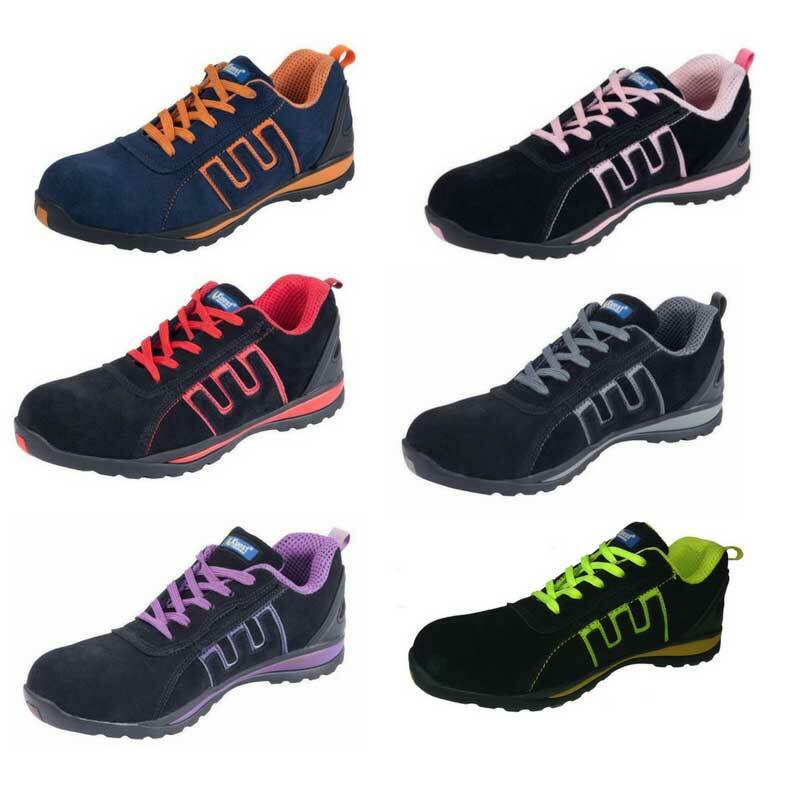 We recommend steel toe capped trainers for maximum comfort and easier mobility. Our most popular work shoe is the Chukka safety work boots. Make sure you safe around the work place – we also have high vis vests, tshirts and high vis jackets to complete your work clothes collection.